December | 2013 | Welcome to the world of NECCO! 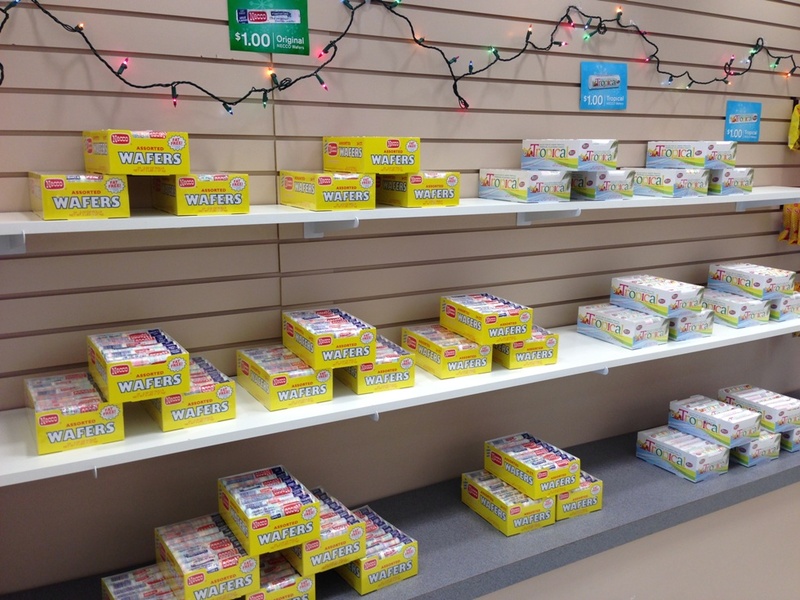 NECCO Store to Open for Christmas! Great news to all our local fans and those traveling to Boston this week! 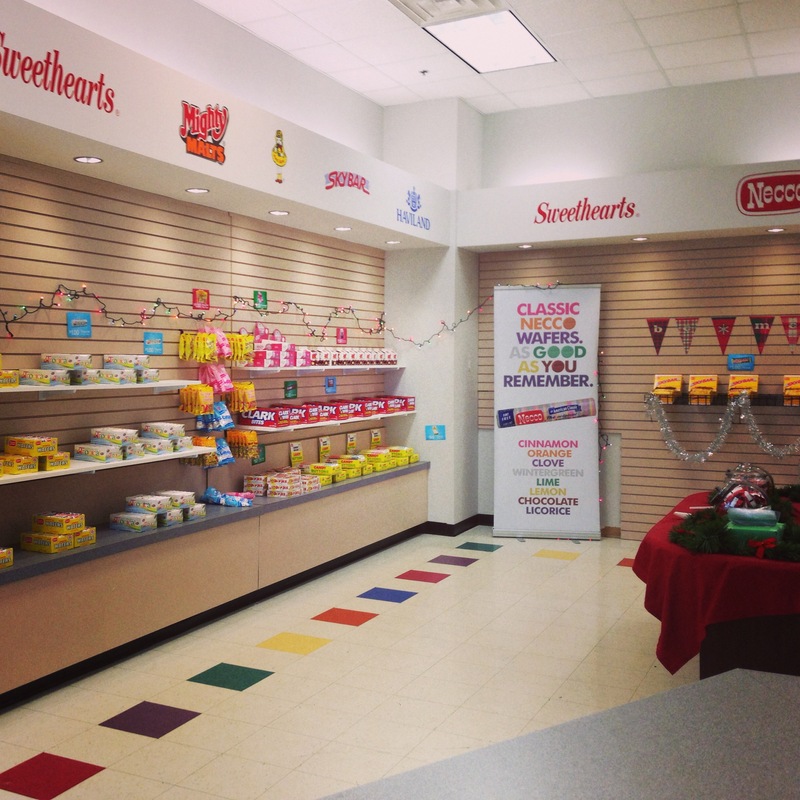 We are having a special holiday opening of our candy store at our World Headquarters! 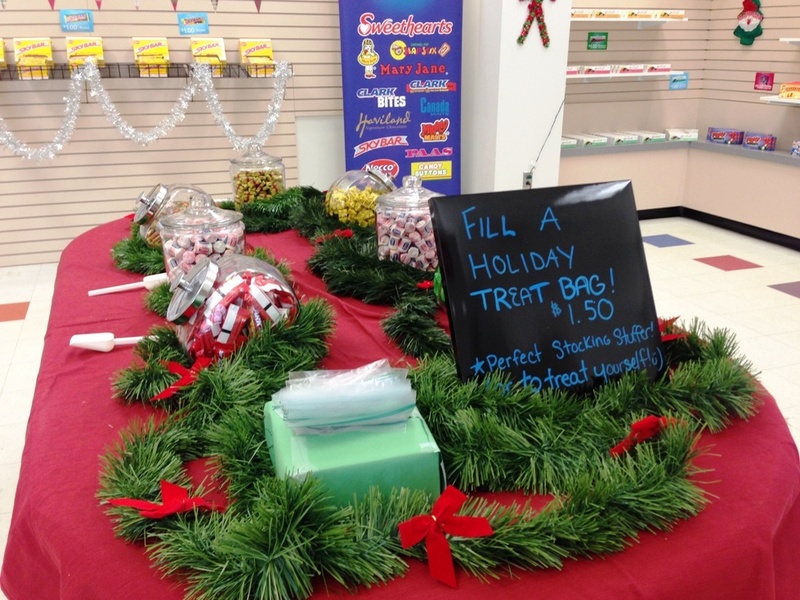 We will be selling some of our holiday favorites such as Haviland Thin Mints, Peach Blossoms, and Dark Chocolate Nonpareils in addition to our favorite classics like NECCO Wafers, Mary Janes, Sky Bars and Clark Bars! 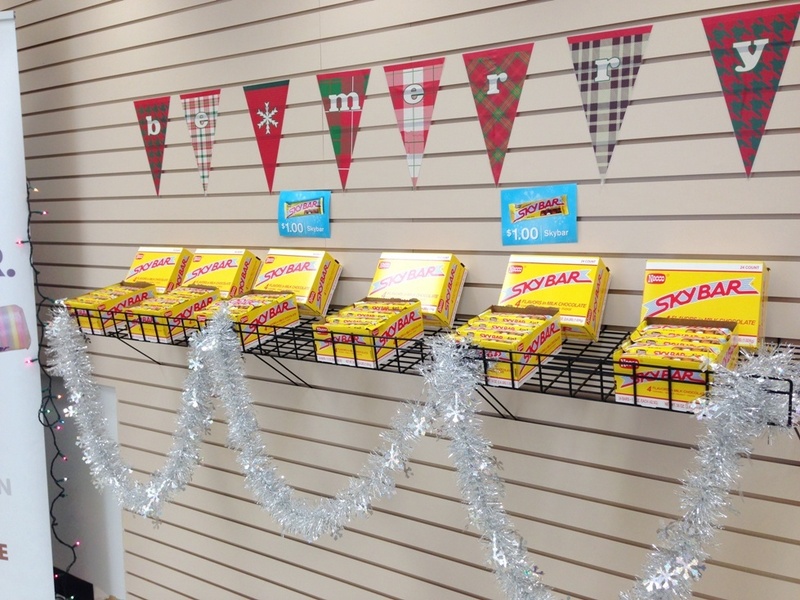 We also want to send a warm shout out to Mom’s Lifesavers for stopping by and checking out the store on Monday! Always great to see them, especially when chocolate is involved! 😉 Check their website out for awesome parenting tips, ideas & fun family activities! Categories: Christmas, Events | Tags: Boston, candy, candy store, chocolate, christmas, Clark Bar, events, family, gifts, Haviland, Haviland Thin Mints, holidays, love, Mary Janes, NECCO, necco wafers, new england confectionery company, nonpareils, nostalgia, Sky Bar, Sky Bars, Slap Stix, Squirrel Nut Zippers, sweets, Thin Mints | Permalink.